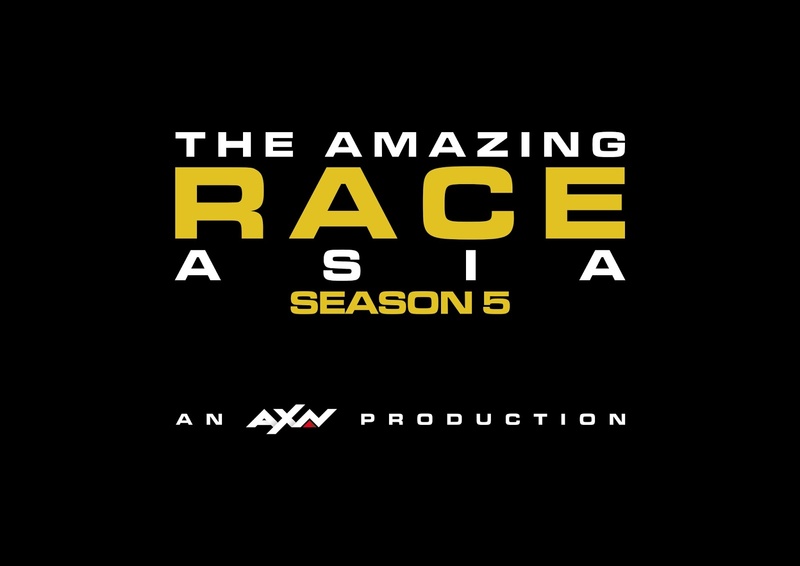 If you haven’t grabbed your partner and created an awesome audition video for The Amazing Race Asia, fear not as AXN has extended the deadline until June 30, 2016. You now have more time to create the ultimate application by telling AXN why you should become a season five racer, and possibly the ultimate winner of USD$100,000 in cash. “We’ve had a fantastic response to our casting call for The Amazing Race Asia which is a real testament to the popularity of the show in this region. What’s most encouraging is the team spirit conveyed in the videos as well as the unique range of talents, professions and interpersonal relationships on display. We’ve received applications from DJs, doctors, bloggers, synchronized swimmers, pilots and dragon boat racers just to name a few, as well as teammates who live in different countries. So this season’s team line-up promises to be our most interesting yet,” said Virginia Lim, Vice President and Head of Content and Marketing, Sony Pictures Television Networks, Asia. In this latest season, 10 teams of socially savvy, fearless racers from all over Asia will embark on a once-in-a-lifetime experience, traversing the globe and proving their mettle on a quest to be crowned the all-out champion. The highly anticipated series will be hosted by Chinese-American actor and host Allan Wu, who was the face of the race for AXN’s first four seasons. Travelling to multiple countries in the shortest amount of time, each team will arrive at a new destination where they must compete in a series of physical, mental and often emotional challenges. Only when the tasks are completed will the teams learn of their next exotic location. Teams who fall the farthest behind will gradually be eliminated as the contest progresses, with the first team to arrive at the final destination winning The Amazing Race Asia and the USD$100,000 cash prize. Applications for The Amazing Race Asia close on June 30 at 11:59pm so there’s now more time to submit your three minute audition videos at www.AXN-Asia.com/TARA. For interested participants in Manila, a drop off and video submission booth will be available for those who cannot submit their application and their audition video online at the Corte De Las Palmas, Alabang Town Center, Ayala Alabang, Muntinlupa on June 25 & 26 from 10am to 9pm only. The Amazing Race Asia on AXN is brought to you by Wonderful Indonesia.